Thanks to the generosity of many benefactors, the Salesians in Liberia can now equip a new scientific laboratory and expand the academic courses and fields being offered, so as to welcome new students into the "Mary Help of Christians" school in the Matadi district of Monrovia, capital of Liberia. In this way the center managed by the Salesians can continue to extend the structures and services offered to the needy population. 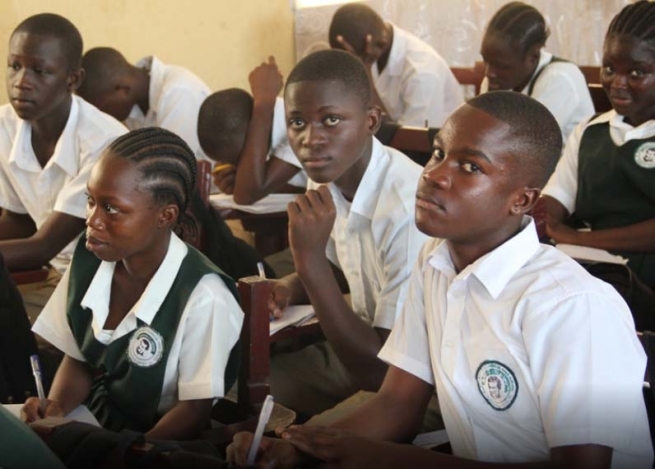 The "Mary Help of Christians" school started operating in 1993 and currently hosts almost 600 students, from children to secondary school students. It provides education and support for children and adolescents who otherwise would have very few opportunities to improve their lives. At the school the Salesians have also developed a food program that guarantees a nutritious meal a day to over 100 students.